Ambience Stick It is the perfect way to easily add a pop of colour and shape to any space. Simply peel the adhesive and stick onto a wall and it is installed! 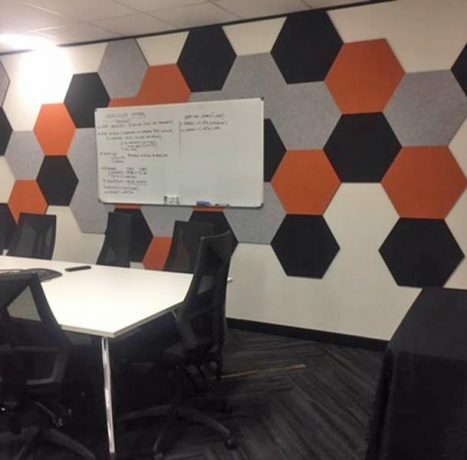 A great combination of decorative acoustics and a functional pinboard, this product can transform any room. 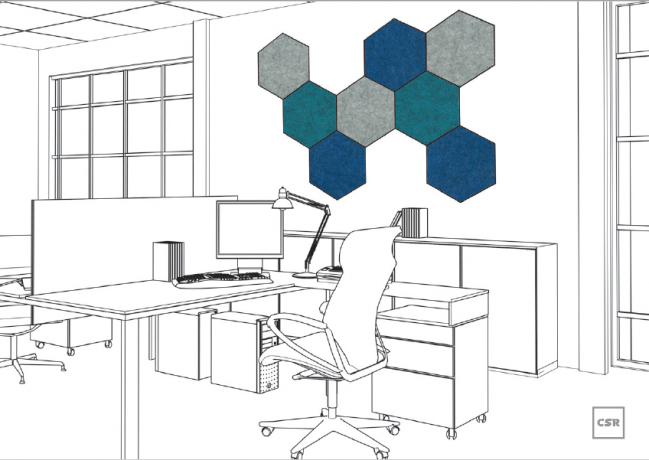 This product offers good acoustics but also works as pin board to keep all those papers and reminders in order. 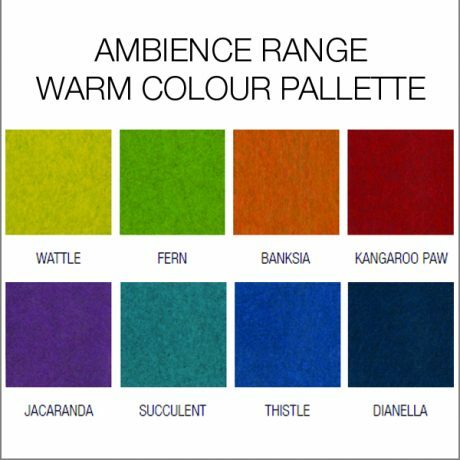 Ambience Stick It is available in all sixteen colours featured in the Ambience colour collection below. 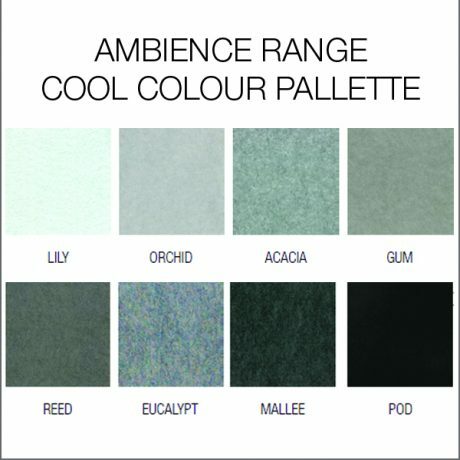 Ambience Stick It offers good acoustic performance with a 0.50 NRC.